Contains a list of other works by the author on first, and several lists by the publisher on last pages. Title page says "Illustrated", but no illustrations. 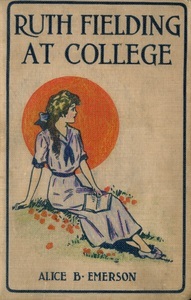 Title on cover only "Ruth Fielding at College". 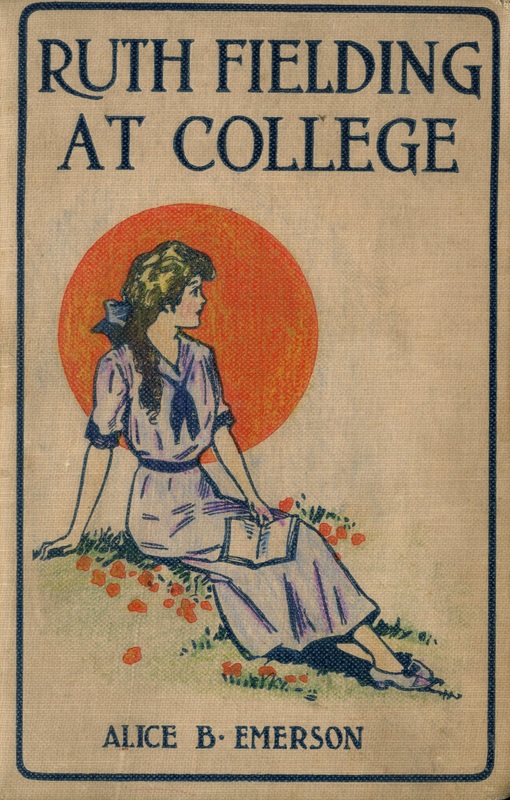 Emerson, Alice B., Ruth Fielding at College, or, The Missing Examination Papers, New York: Cupples & Leon Company, Publishers, 1917 (Copyright), Children's Literature Archive, accessed April 24, 2019, http://childrenslit.library.ryerson.ca/items/show/8236.